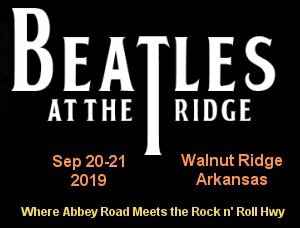 Downtown Walnut Ridge – Where Abbey Road meets the Rock 'n Roll Highway! For an Hour, or an Afternoon! 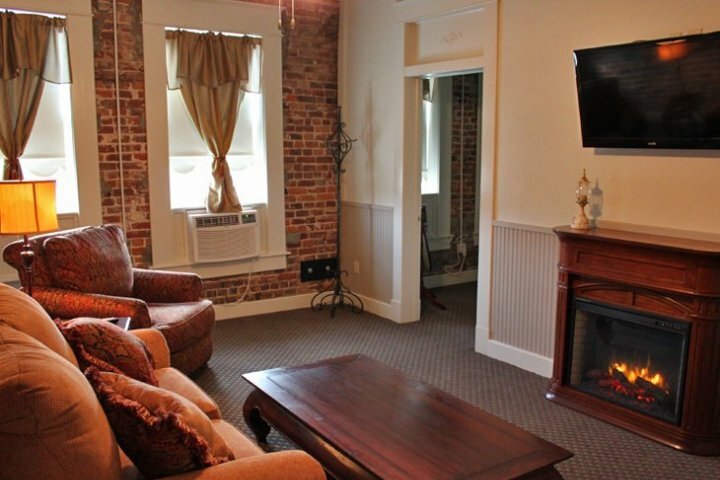 With its downtown revitalization in the Grill District and its rich musical heritage, including a stopover by The Beatles, Walnut Ridge is a one-of-a-kind destination with unique attractions, good eats and fun shops that make it a great stop for an hour, an afternoon or a weekend in the Upper Delta. 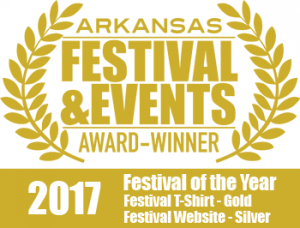 Located in the northeast corner of Arkansas, about half an hour west of Jonesboro, or two hours north of Little Rock, Walnut Ridge is a farming community deeply rooted in the Delta soil and the sounds that originated here. Three major highways cross through its city limits: Highway 67, Highway 63 and Highway 412. Highway 67, designated as the Rock ’N’ Roll Highway, runs through the heart of town. 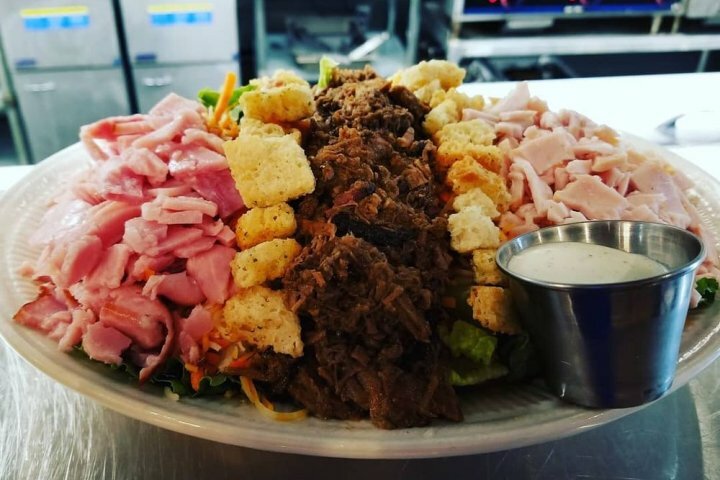 Back in the day, Johnny Cash, Elvis Presley, Roy Orbison, Jerry Lee Lewis and other popular musicians would hit this stretch of highway to play juke joints, honky tonks and dive bars. 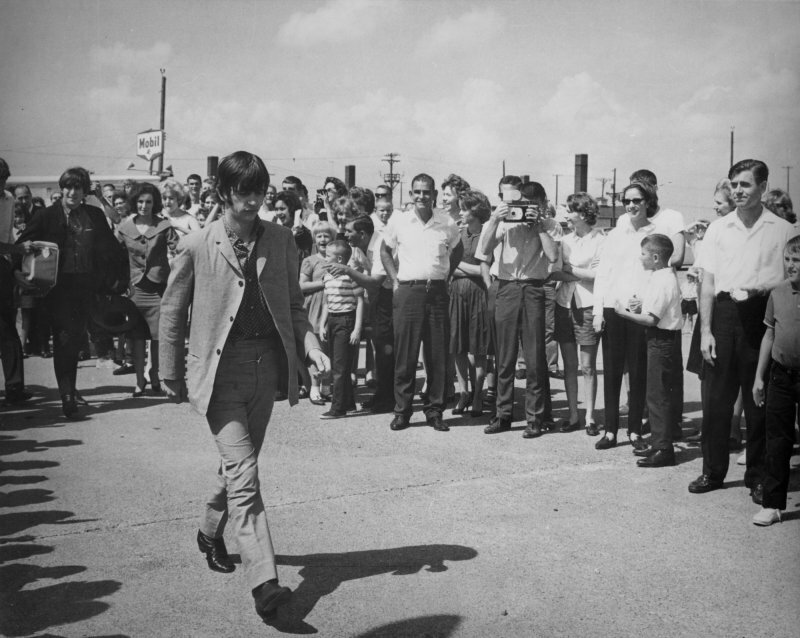 On September 18, 1964, The Beatles had just finished playing a show in Dallas and were on their way to Missouri for a little R&R prior to their final stateside gig in New York City. 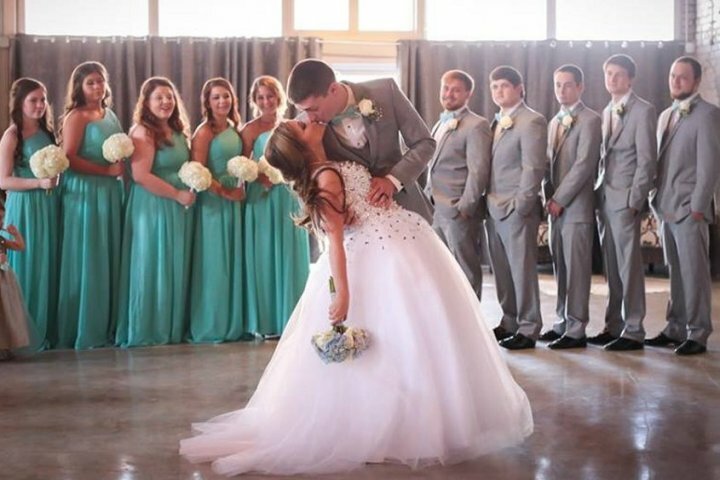 En route to Missouri, they landed at the airport in Walnut Ridge. It just so happened a few local teenagers saw the plane at Walnut Ridge Airport and word spread. 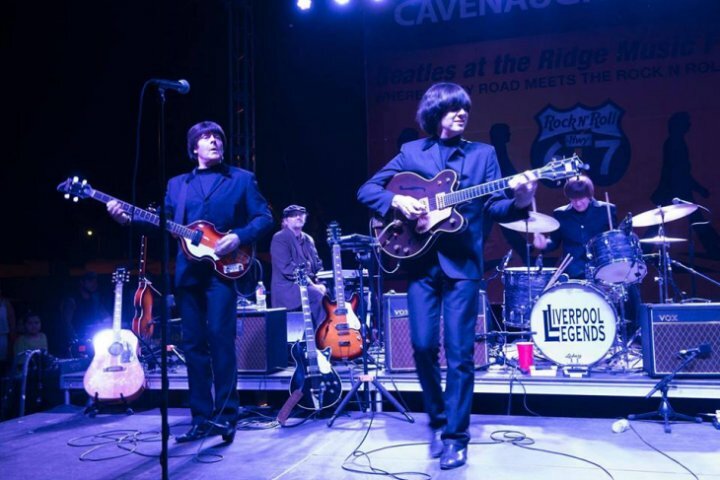 The band’s plan was to return two days later, with no one realizing that they had come and gone. But when they returned to Walnut Ridge this time, the town was waiting with 200 to 300 screaming fans. 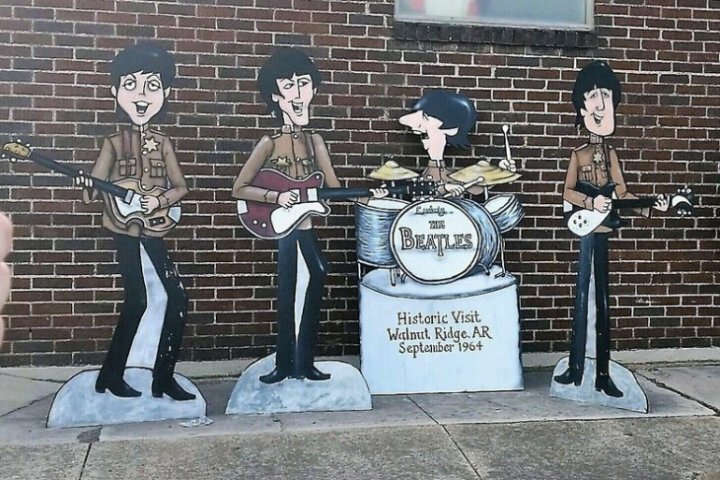 That stop became the only town in Arkansas that the Beatles ever visited together. 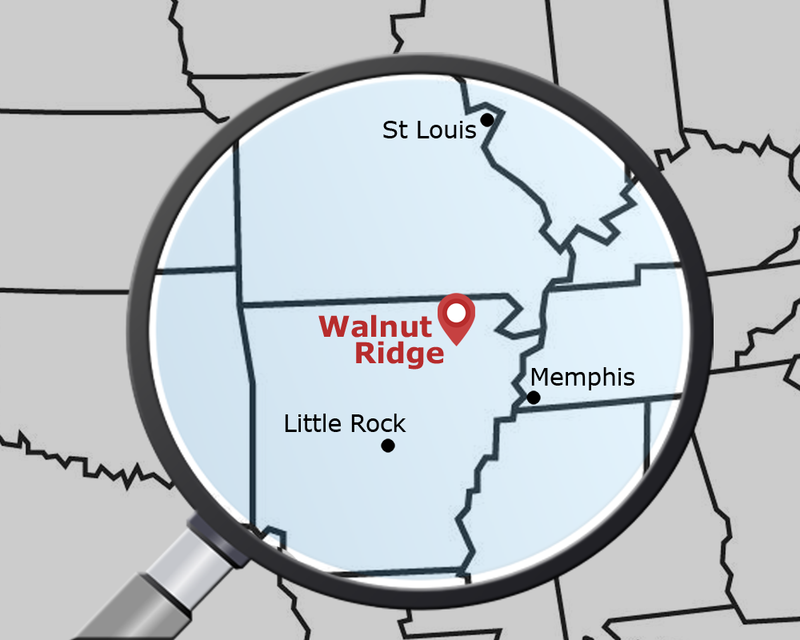 Walnut Ridge celebrates this little-known fact in a big way. 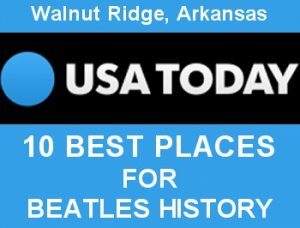 In fact, USA Today released a list of the 10 best places to visit in the world for Beatles history, and there, along with Abbey Road itself, was Walnut Ridge.